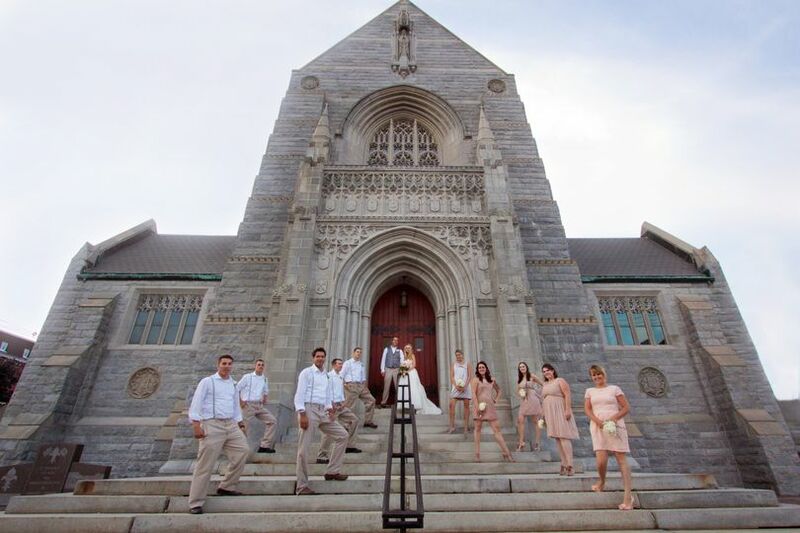 Gendron Franco Center is an elegant, historical wedding venue located in Lewiston, Maine. 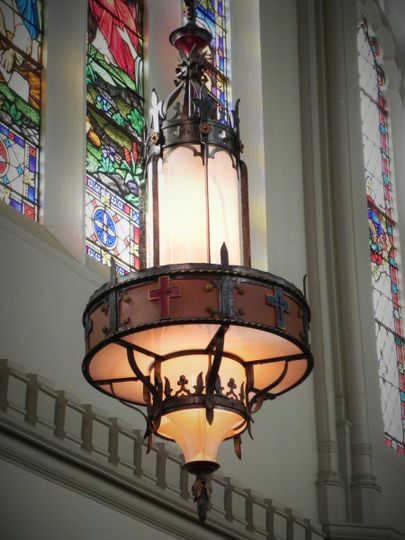 What once was a Catholic church is now a renovated grand hall that hosts concerts and private events. 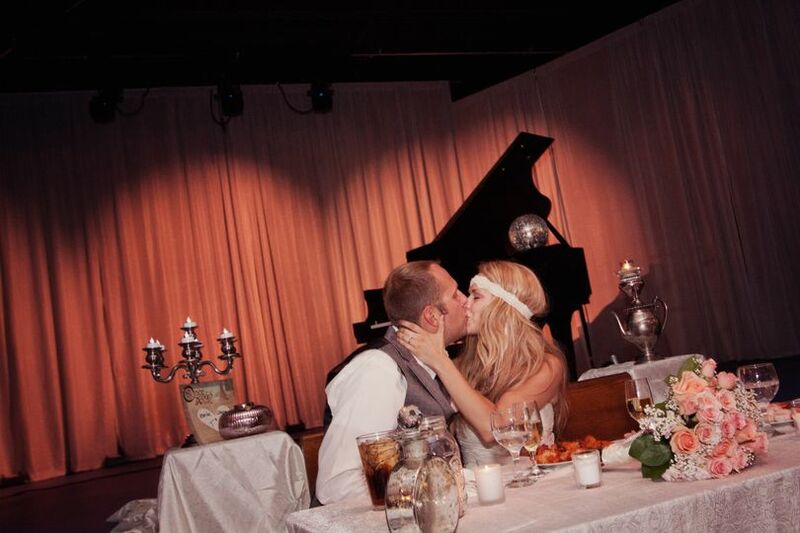 This center offers a historical setting for a ceremony and reception. With their all-inclusive wedding package, couples will not have to go far for top service. 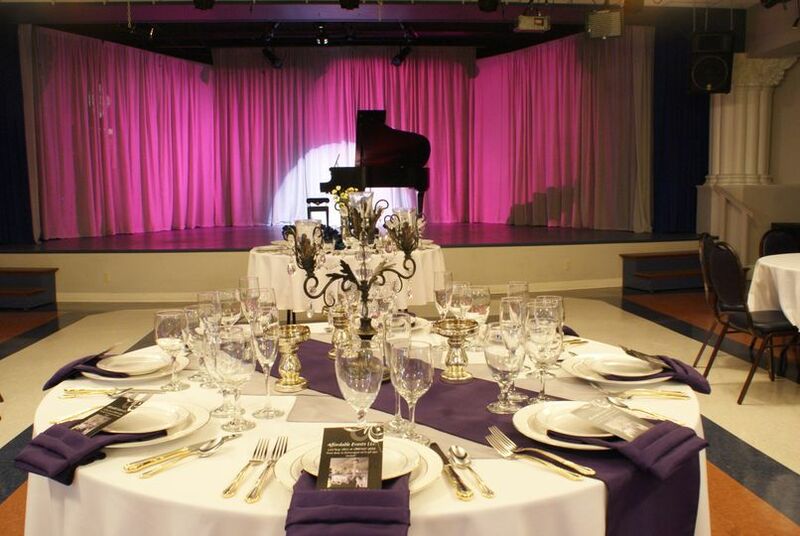 Gendron Franco Center has classic settings for couples to host their ceremony and reception. 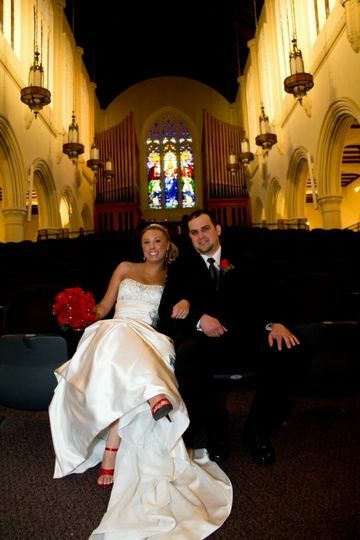 The Performance Hall boasts beautiful stained-glass windows and chandeliers to host your ceremony of up to 428 guests. After the ceremony, people can go downstairs to Heritage Hall. 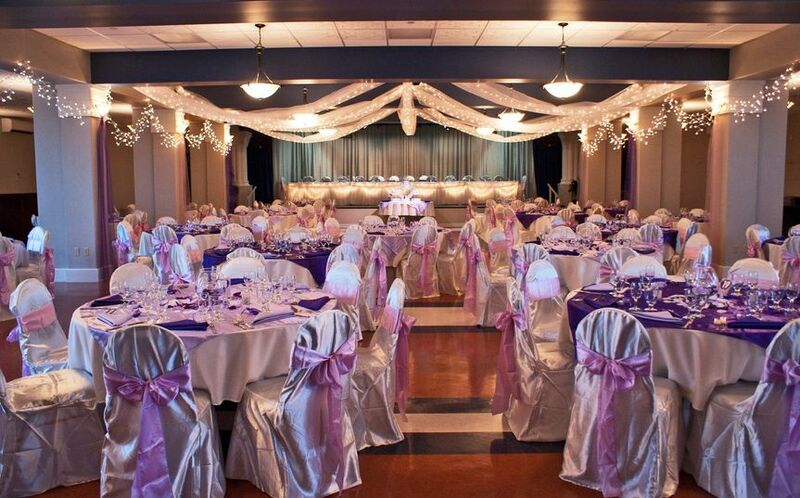 Heritage Hall is an elegant reception space that can hold up to 250 guests seated. It contains a bar, stage, wireless microphones, dance floor lighting and sound. These newly renovated venues still contain the right amount of history to make it a classic location. 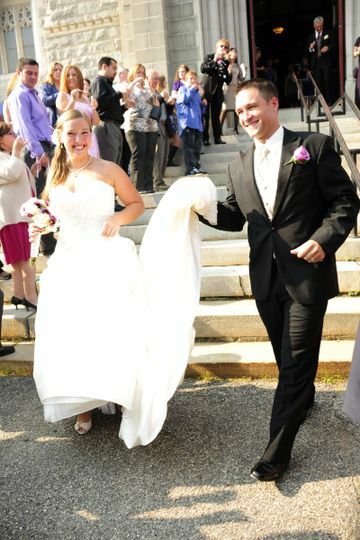 Our wedding at the Franco Center was AMAZING! The staff was very helpful and flexible in every request I made (and I am a perfectionist!). Our guests had nothing but nice things to say about the venue and we feel they had a wonderful time. 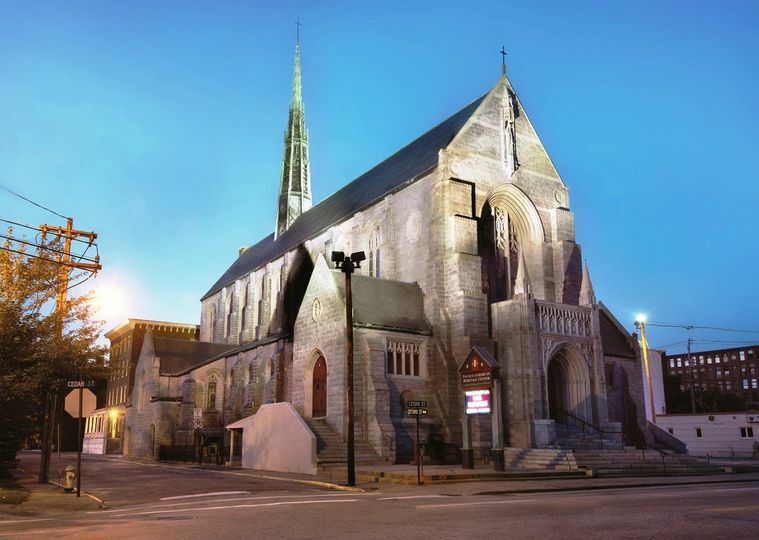 We would certainly recommend the Franco Center to anyone looking to get married in the near future. 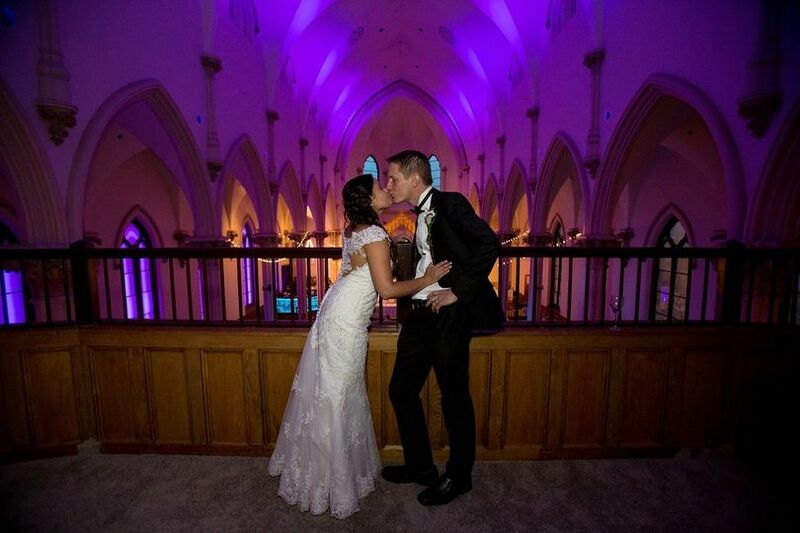 Very personal and professional service--accommodating our very different wedding and needs. We found Richard and Edmond to be extremely friendly and easy to work with. The building itself is historic and gorgeous, the perfect venue for weddings, especially interfaith ones! We had a lot of out-of-town guests, including some from India, Canada and The Hague, and all of them were very impressed with the venue, reception hall, and food. We were fortunate, indeed, to have found the perfect setting in the charming town of Lewiston, ME, for our Indian/American Wedding. Everyone who works for the Franco center is an amazingly helpful person and I am still in awe of everything they did for us. Thank you to everyone! The Gendron Franco Center is another of L/A&apos;s stunning buildings that has been preserved for generations to come. Their Performance Hall is absolutely breathtaking and is a fantastic place for a wedding ceremony. 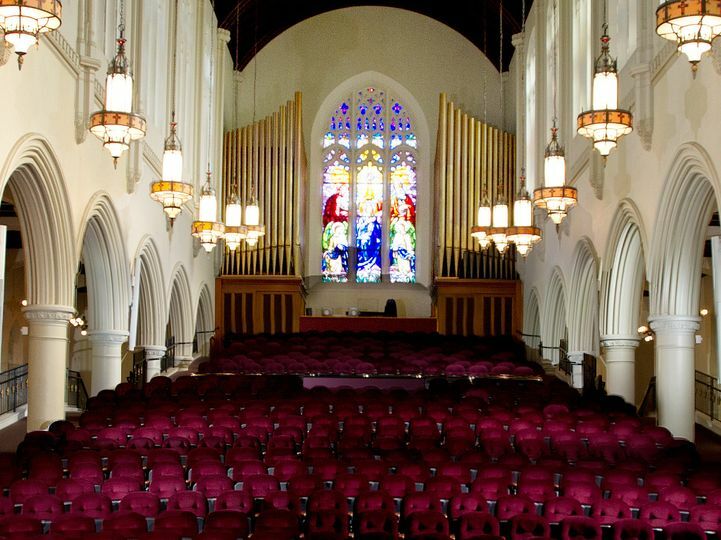 They also host concerts and performances -- a great opportunity to check it out! 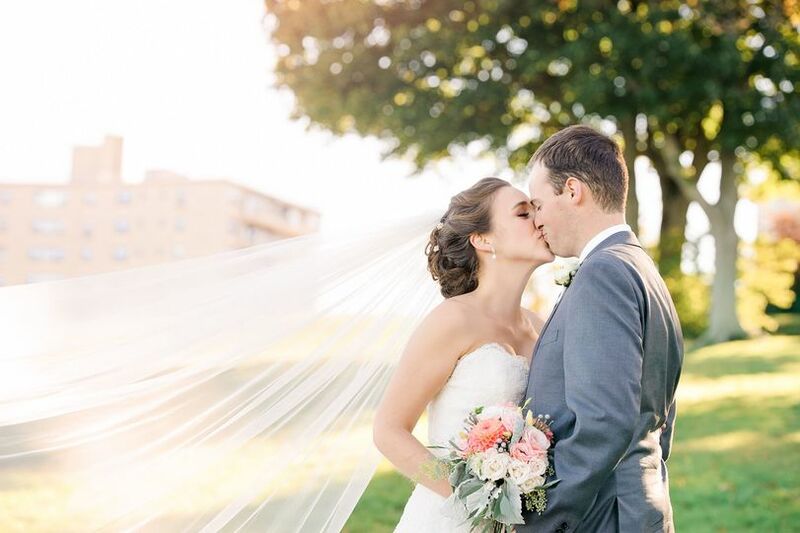 I had the fortunate opportunity to photograph a wedding at the Franco American Center in Lewiston, Maine this past fall. The venue is beautiful and was very accommodating to both myself and my clients. I would definitely recommend this wedding venue to future brides!